1. 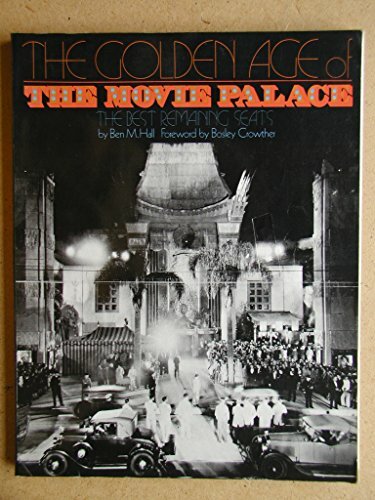 THE GOLDEN AGE OF THE MOVIE PALACE. The Best Remaining Seats.